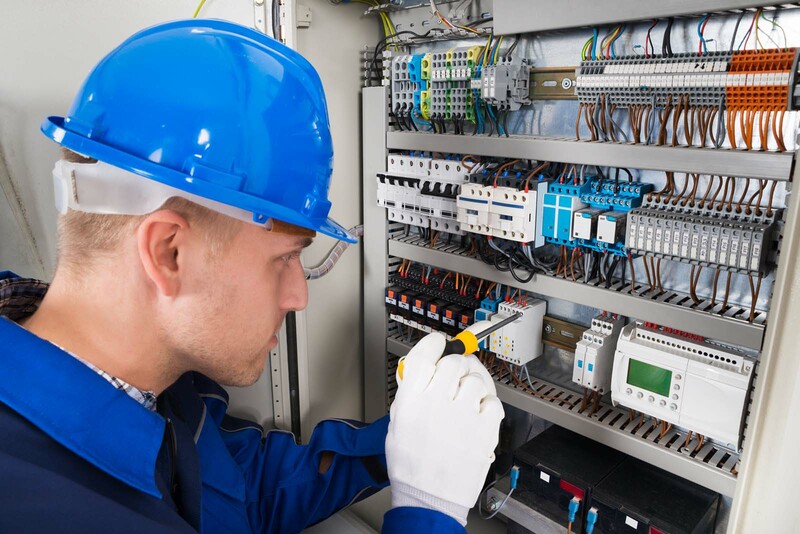 Peck Electric is one of Vermont's largest electrical service provider with training and experience in all aspects of electrical wiring for residential, commercial, and industrial properties. In addition, we offer control wiring and logic controllers, high voltage power distribution, and lighting. We treat all projects, regardless of size, with the same attention to detail. We offer prompt estimates at competitive rates. We welcome the opportunity to discuss any upcoming projects you may have.